West Central Kentucky gas prices dropped by nearly nine cents over the week, averaging at $2.264 per gallon, according to AAA East Central’s Gas Price Report. In many Great Lakes and Central states, drivers are paying as much as five cents less at the pump compared to last Monday. 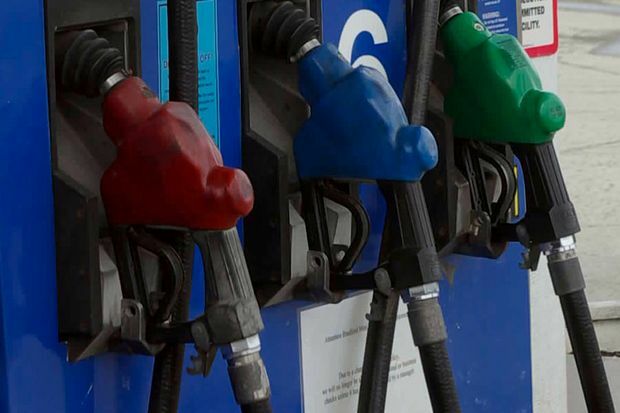 Kentucky was the only state in the region to see pump prices jump last week, and today, gas prices have decreased six cents – the largest decrease of any state in the country on the week. Adding 1.6 million barrels, the region’s gasoline inventories register at 47.2 million barrels. This is the largest inventory total for the Great Lakes and Central states since mid-October, yet two million barrels below this time last year.